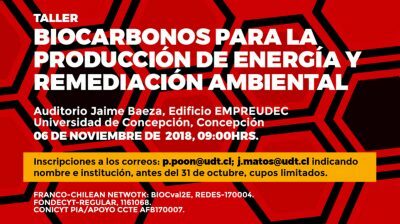 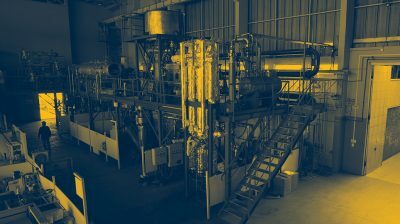 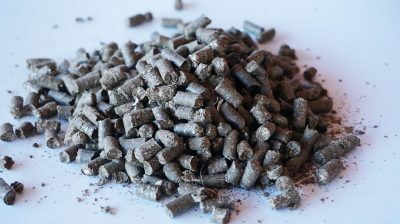 The French - Chilean collaboration project invites to a workshop on the development of improved, low - priced biocarbons from agricultural and urban waste to be used in energy production and water decontamination. 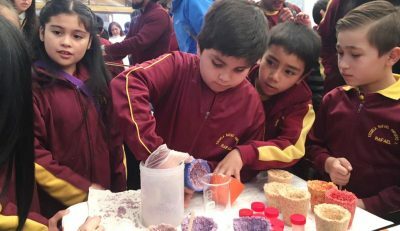 Brea is a plant considered a weed, which affects agricultural crops in the Atacama Region, but a research project will allow giving value to it through the development of two commercial products that will improve agricultural production and soil in the area. 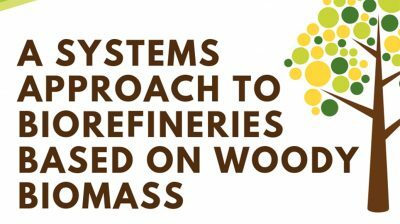 Dr. Stephen Kelley, professor at North Carolina State University, will held the conference "A Systems Approach to Biorefineries Based on Woody Biomass" on Thursday, October 25 at 12 pm at the Hugo Segura Auditorium, Gustavo Pizarro Building, Universidad de Concepción. 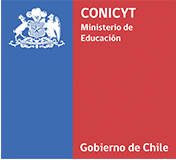 Students from Lota and Coronel received scientists from UDT as part of the 1000 Scientific, 1000 Classrooms that every year carries out the EXPLORA CONICYT Program in the context of the National Week of Science and Technology.